Apple has long been the gold standard for advertising creativity, quality and effectiveness. That’s because Steve Jobs was as uncompromising in his ads as he was in his products. 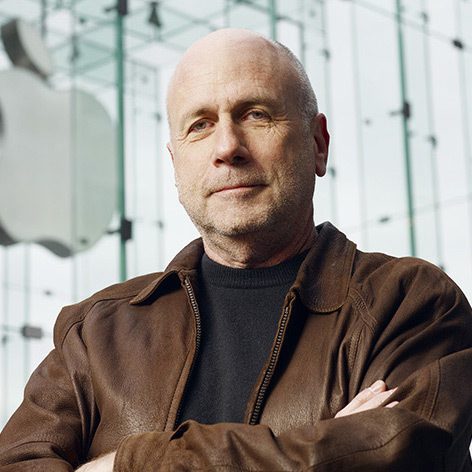 In his speech, Ken Segall focuses on some of Apple’s more famous advertising moments, and takes us behind the scenes to understand the sometimes crazy road from concept to air. He also takes a closer look at Steve Jobs’ management style, illuminating principles that anyone can adopt to motivate employees, make better products and streamline complicated companies.